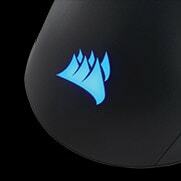 The CORSAIR HARPOON RGB PRO gaming mouse sports a comfortable contoured shape, a 12,000 dpi sensor, and weighs an incredibly light 85g for endless hours of effortless gaming. 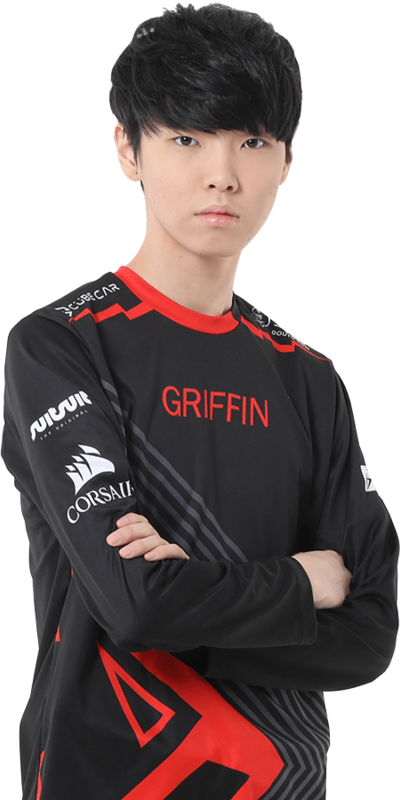 Sporting a comfortable contoured shape with rubber side grips and weighing in at an incredibly light 85g, the HARPOON RGB PRO is ready for endless hours of effortless gaming. Get the precise control you need to win thanks to a 12,000 DPI optical sensor and lasting durability with high-performance Omron switches rated for more than 20 million clicks. 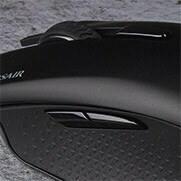 Ready to game right out of the box—just plug in through a USB port and start taking down the competition. 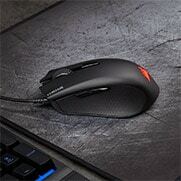 Create an in-game advantage with anything from button remaps to complex custom macros. 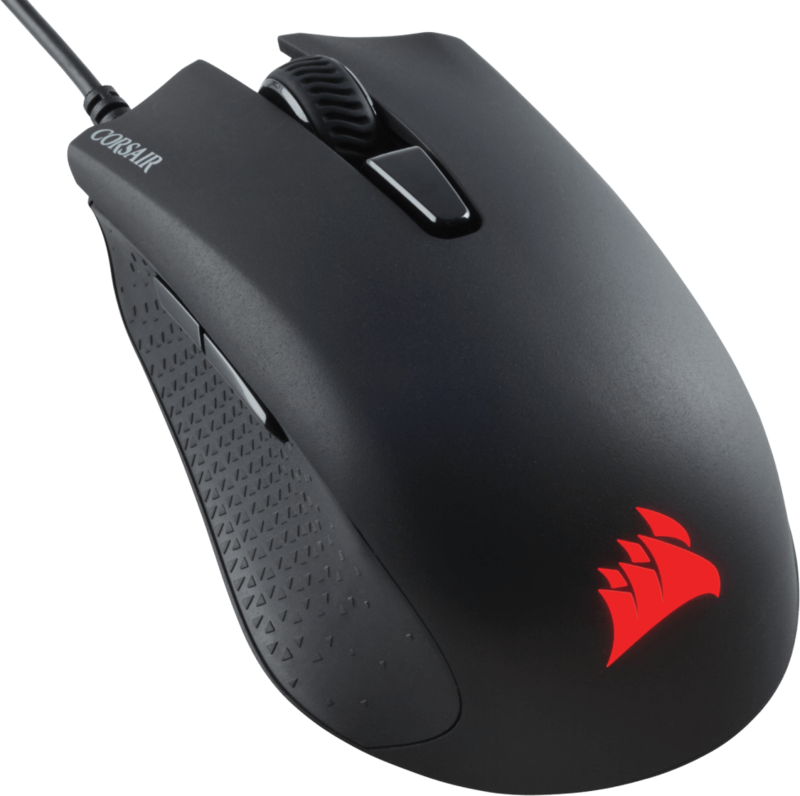 My CORSAIR HARPOON PRO combines the perfect shape for my hand with a new sensor that’s pixel-perfect on my fastest skillshots.